The National Whisky Festival will be taking place this coming Saturday, the 26th January, at SWG3 in Glasgow. If you haven't got tickets you can still get them here for either of the two sessions. 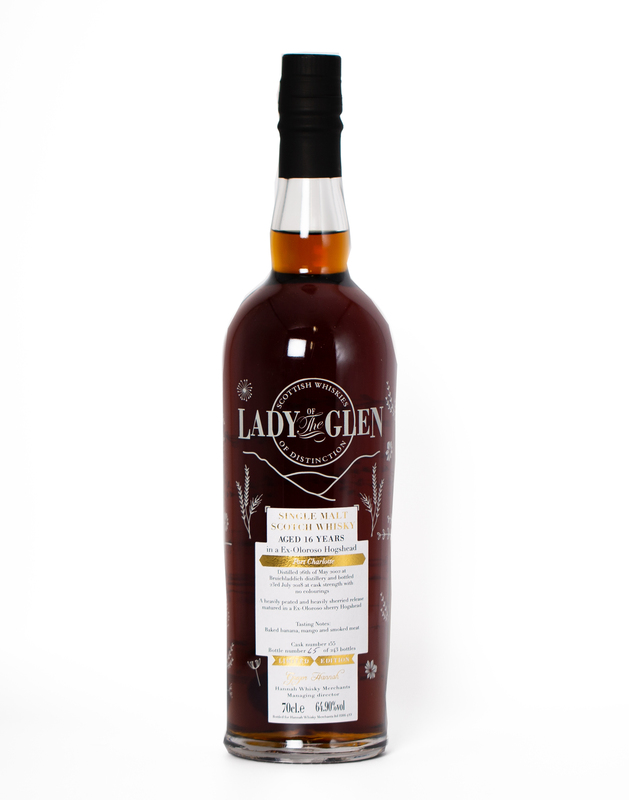 This will be our first year showcasing of Lady of the Glen at the National Whisky Festival, so with that in mind we have a number of releases and left-over releases which will be available for sampling at this festival. 8 Year old Ardmore, matured for 8 years in a first bourbon barrel and finished in a Pedro Ximenez Octave. We have some stock that is only available for sampling on the day. These are sold out releases from historic outruns. These are available on request and will not be on the table.